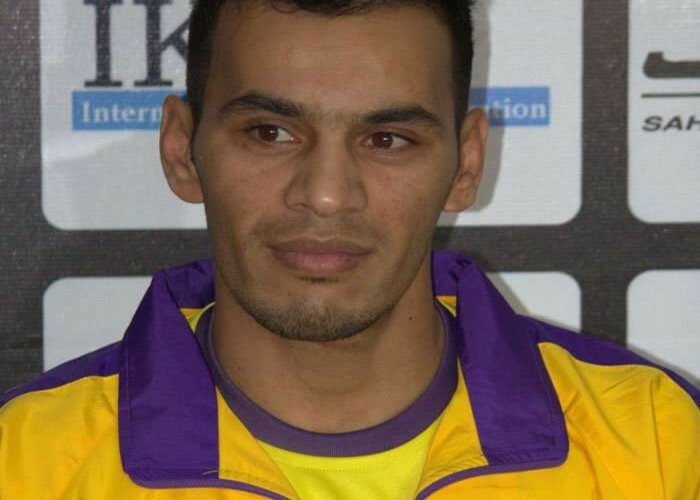 Meraj Sheykh, an Iranian kabaddi player who was born on 26th May 1988. He has given several eye-catching performances in the last three editions of the Pro Kabaddi League in India. The top scorer of Iran as he finished with seven points followed by Abozar Mighani adding four crucial points for his side in 2016 kabaddi World Cup. The team played in the world cup under his captaincy. 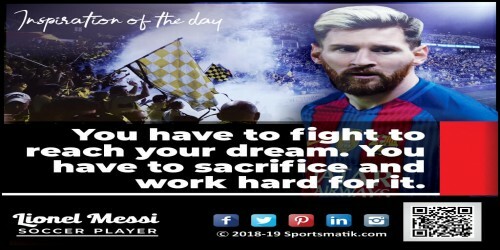 The Iran team won under his captaincy against the US in 2016 Kabaddi World Cup. The team of Iran initiated the Kabaddi World Cup campaign with a thumping win over the United States. Sunil Philip Narine is a cricketer who was born on May 26, 1988, at Trinidad. He played for team West Indies in international events. Narine is famous for his mysterious spin bowling that bamboozled almost all the batsmen who have played against him. Sushil Kumar Solanki is an Indian wrestler born on 26th May 1983. His father's and cousin's wrestling career galvanized him to pursue the sport. Shortage of funds and minimal training for wrestling in India did not stop him from proving himself. Sushil Kumar is presently an assistant commercial manager in the Indian Railways. Sushil Kumar's first win was a gold medal at the World Cadet Games, 1988. The most notable achievements of Sushil are the two Olympic medals, a silver medal at the London Olympics, 2012 and a bronze medal at Beijing Olympics, 2008. In 2010 World wrestling championships, Moscow, Kumar won the world title in the 66 kg category becoming the first Indian to secure the World title in wrestling. He won gold in 2010 Commonwealth Games held in Delhi in the freestyle 66 kg category. Sushil added another feather to his cap by winning gold in the 74kg category at the 2014 Commonwealth Games held in Glasgow. He was presented with the "Arjuna Award" in 2005 and Padma Shri in 2011 by the Indian Government for his sincere efforts towards wrestling. In 2018, Sushil competed at the Commonwealth Games 74 kg freestyle category and bagged a gold medal.